Cerrell CEO Hal Dash was a co-host of an event for the re-election of U.S. 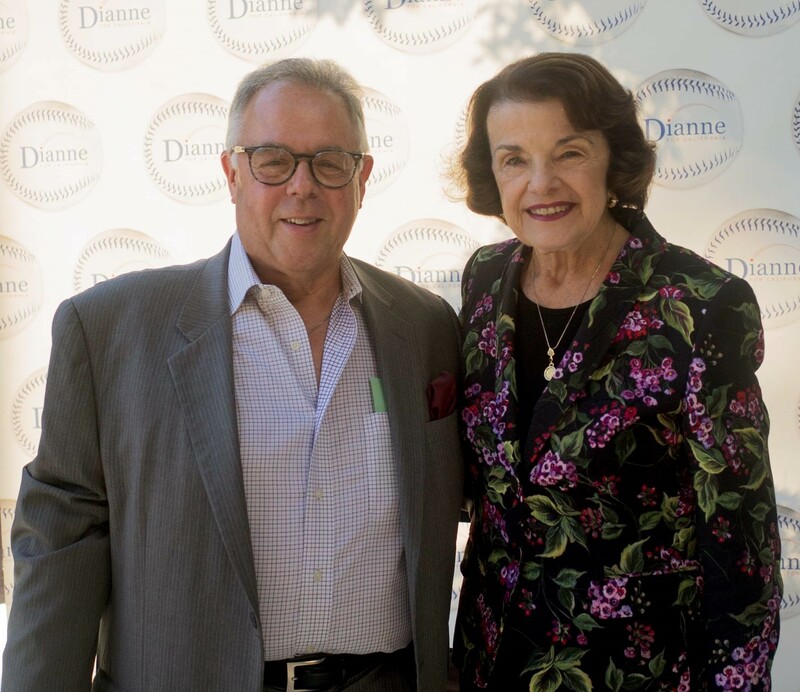 Senator Dianne Feinstein at the Bel Air home of Roz Wyman. Hollywood, sports and political guests filled the house at this sold out event. Others attending included Congress members Adam Schiff and Karen Bass, Supervisors Janice Hahn and Mark Ridley-Thomas, Councilmember Gil Cedillo, Controller Ron Galperin and former Speaker John Perez. Dodger greats Tommy Lasorda and Ron Cey made an appearance and were very nice to San Francisco Giants’ CEO Larry Baer!